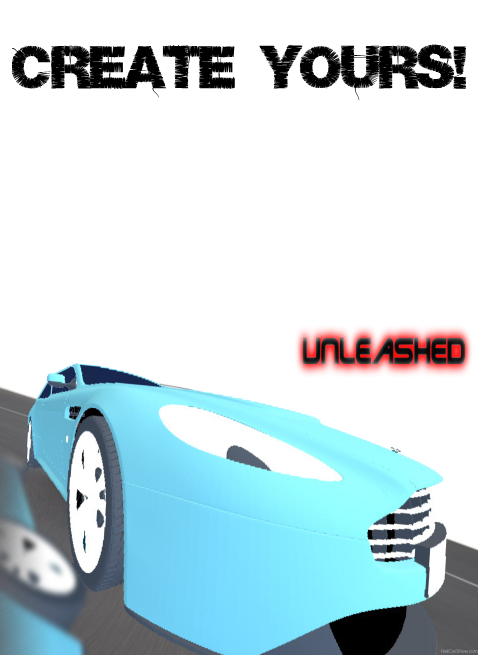 Unleashed is a Racing Game giving the player the possibility to build own tracks and share them with other players. You can also drive them and compare with others for the best time. In the future, you'll also be able to tune your car with points you get for doing a good race and a Splitscreen Track-Editor for two players. If you've got an idea for more features, contact us! Theres a Download avaible! To promote Unleashed - Velocity and grow its popularity (top games), use the embed code provided on your homepage, blog, forums and elsewhere you desire. Or try our widget. An open world driving game with innovative and revolutionary customization with inspiration from the community to do what the AAA franchises dare not! Race Unlimited is a 2D racing game, its my first game, and i hope you like it.